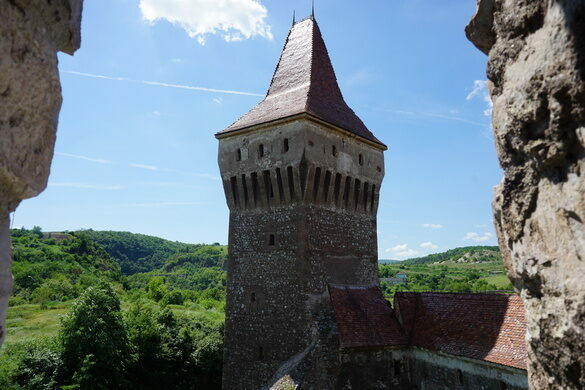 In the heart of Transylvania, one of Europe’s largest castles looks like it sits atop a rocky bluff with naught but a thin bridge allowing access. 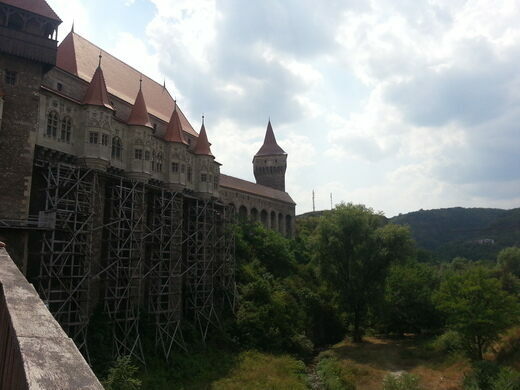 But this is simply Corvin Castle, which looks like something straight out of a fairytale, largely because restorers thought that it should. Romania's only crater lake with water as pure as if distilled. 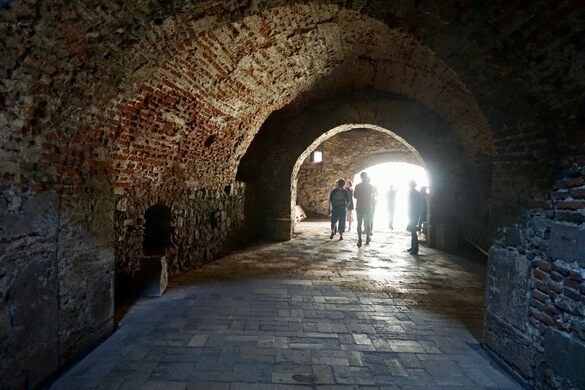 One of the oldest churches in Romania is believed to have been built on the site of a pagan temple. 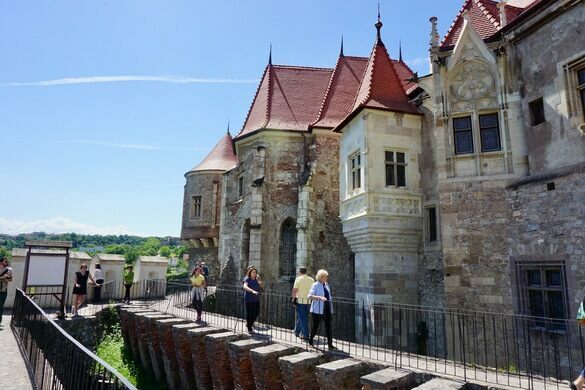 Built in the mid-15th century, the castle was the work of Hungarian military leader John Hunyadi, who built the tall structure over the remains of a keep built by Charles I. Corvin Castle is split into three large areas: The Knight’s Hall, the Diet Hall, and the circular stairways, and they are surrounded by both circular and rectangular towers, that were used for both defense and as a prison. 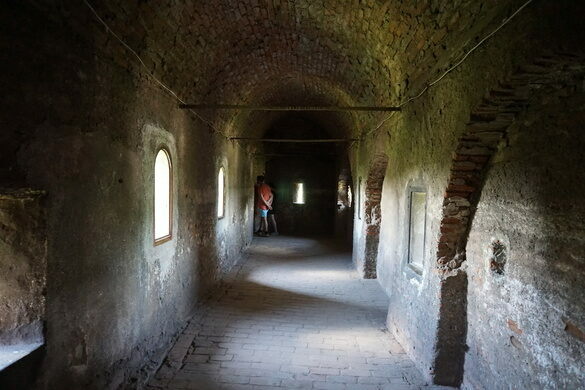 It is said that the prison also had a bear pit, where the prisoners were thrown after they served their purpose. 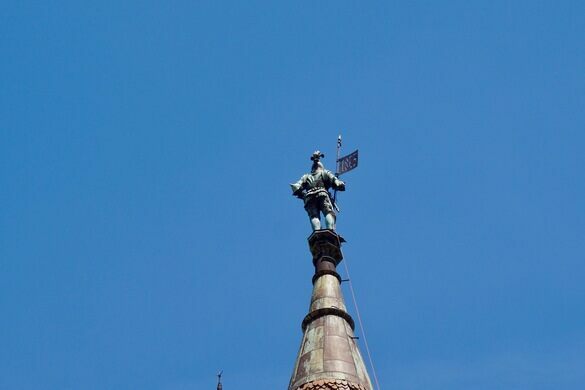 The elaborate architecture was designed in a rich gothic style, that accentuates the already impressive architecture. 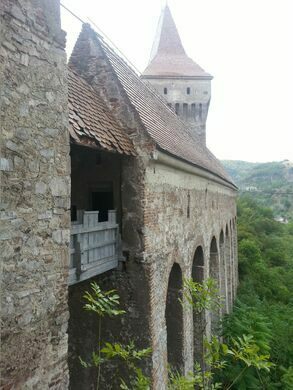 The castle was kept in regal condition during Hunyadi’s lifetime, but after he died, the castle fell into swift decline. It was not until the 17th century that there was more interest in restoring this medieval castle. 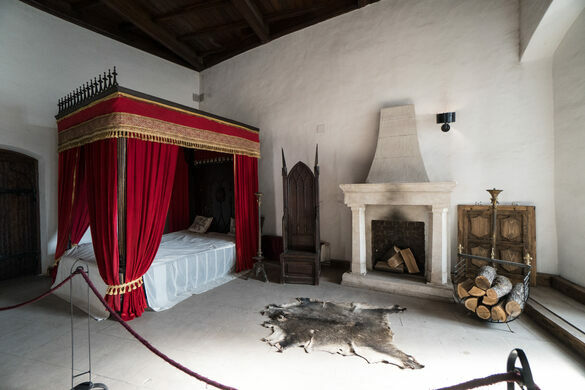 As the restoration work began, the workers redesigned the castle to reflect what they considered a gothic castle should look like, which explains much of its currently fanciful look. 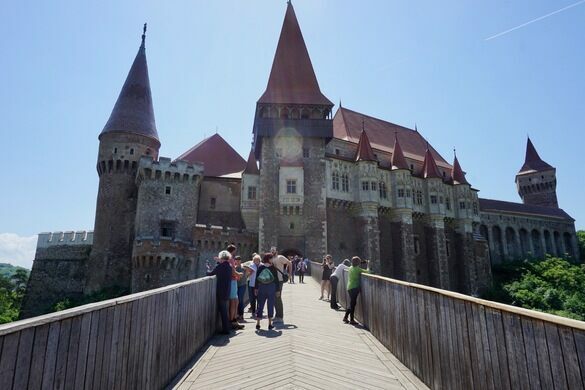 A number of legends are associated with the castle, the most prominent among them being that Vlad the Impaler spent some seven years in the dungeons of Corvin Castle, a stay which resulted in his eventual madness. This does not seem to be true, at least not in the details, but tourists are still told the story. 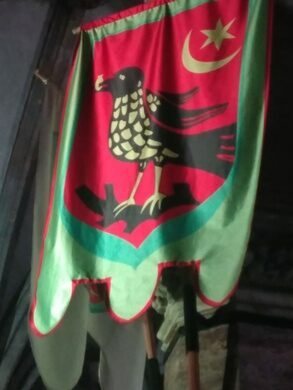 Even though this is unlikely to be true, Corvin Castle still seems like just the sort of place where a Dracula might have been held. 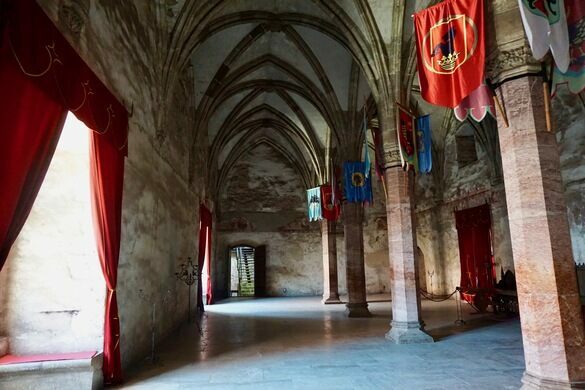 The Castle is open daily, from 10:30 AM to 8:30 PM on Mondays, and from 9:00 AM and 8:30 PM from Tuesday to Sunday. A normal ticket costs around €5, but the prices for students and elderly people are lower. 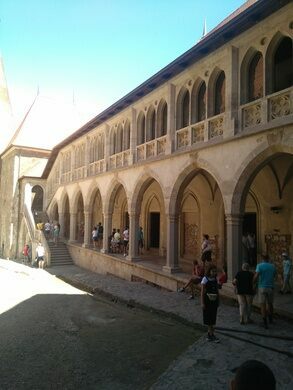 Corvin Castle is an attraction included in the Romania: Castles, Ruins, and Medieval Villages trip.